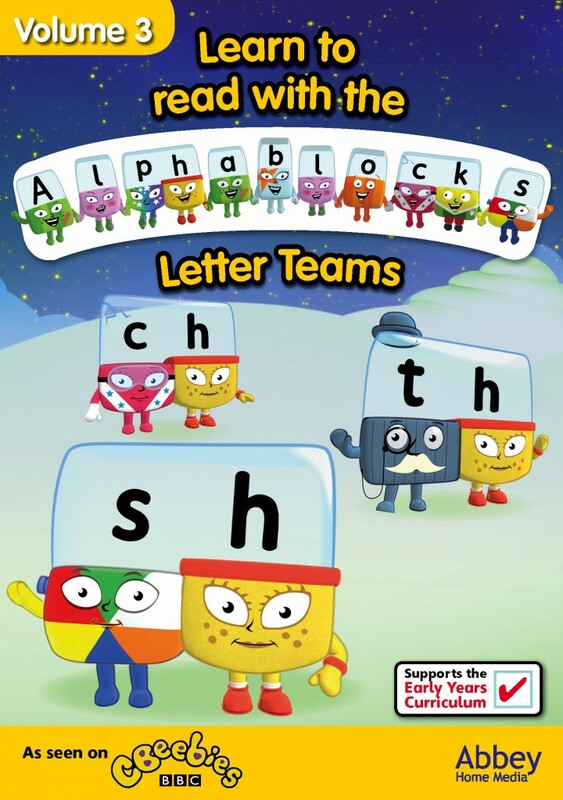 For my second giveaway today, I have 3 copies of Alphablocks: Letter Teams Volume 3 (DVD) from Abbey Home Media up for grabs, each one worth £7.73! Georgie really enjoys the Alphablocks series and has started to repeat some of the phonics sounds that the show teaches. It’s great for parents too; as we didn’t do phonics when I was at child I want to make sure I’m being consistent with what she will be using at school. Who would you give this DVD to if you won? Thank you for entering, good luck! This competition ends on 8/10/13. There will be three winners for this giveaway. I would give it to my son, as he is behind on his speech development and any help with teaching words and phonic sounds is great.